View Our Monthly Specials !! Welcome to I See Party Rentals! I See Party Rentals leads the industry in party rentals and inflatable bounce house rentals and jumpers – with the cleanest and newest inventory. Founded in 2010 and located in beautiful Santa Clarita, CA, I See Party Rentals has been providing top quality party rentals and jumpers for the entire Santa Clarita Valley including but not limited to, Valencia, Castaic, Stevenson Ranch, Canyon Country, Saugus, Newhall, San Fernando, and all surrounding areas. I See Party Rentals is your one stop shop for weddings, birthdays, quinceaneras, anniversaries, banquets and much more.We serve event planners, caterers, film and production, churches, fundraisers, boys & girls clubs and many other important corporations in Santa Clarita and surrounding areas. 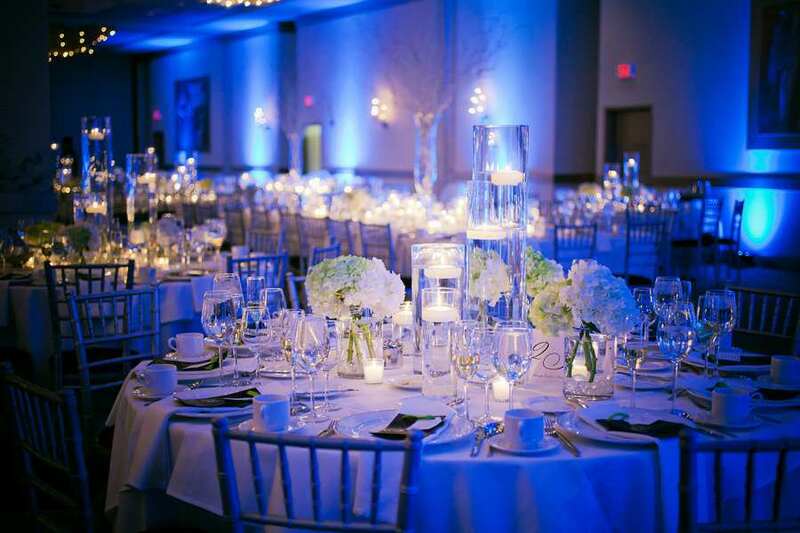 We continue to grow our inventory and provide only the best quality and service – so that you can spend less time planning your event and more time ENJOYING YOUR EVENT!